What can a woman not conquer on a good hair day? If this past year saw a generous number of happy hair days, pat your back ’cause you did 2018 right. But now let’s give credit where its due. 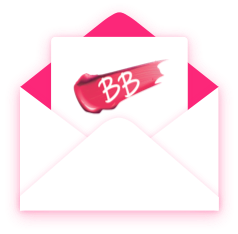 The beauty biz’ blew up this year, primarily due to the inclusion of hardworking natural ingredients in our otherwise brand-centric routines. Time to make a quick run-through the organic ingredients that found their well-deserved place in most haircare kits this year. Presenting #HairHighlights2019. Boring hair not your thing? Can’t spend a day without your trusted hair tools? Well, chemical treatments and heat styling equipment strip the natural moisture off your locks, leaving the ends dull and lifeless. Not only does Shea Butter help restore the lost moisture, but it also protects your tresses from harsh weather conditions, pollution, and sun damage. Nourishment at its best. Hate it when dandruff decides to drizzle after you’ve meticulously perfected a high-end hairdo? Not to forget, that God-forbid itch! 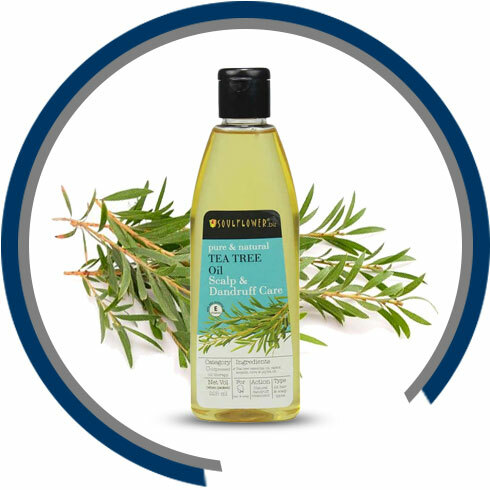 Originally from Australia, Tea Tree oil is a magical potion for treating dandruff and an itchy scalp, thanks to its antifungal properties. It also unclogs pores, nourishes the roots, and eventually promotes hair growth. Add that as a bonus. The sight of your hairbrush scaring the daylights out of you? That’s probably ’cause you haven’t given Avocado a shot yet. 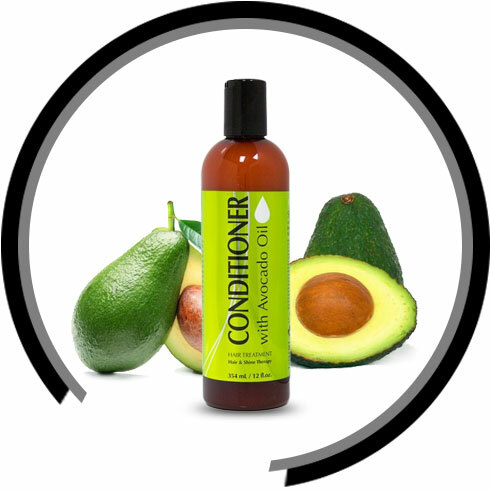 Experts say that the minerals found in Avocado Oil help seal cuticle cells and strengthen hair follicles. 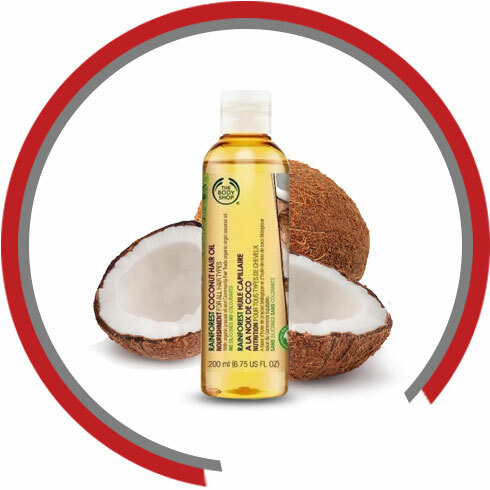 The powerful blend of Vitamin E and Plant Sterols will make rampant hair breakage a thing of the past. Nothing reminds us of childhood more than a good ol’ coconut champi, our grandma running behind us with the famed bottle. As much as we hate the patent greasiness, this sweet-smelling elixir moisturizes dry hair and adds shine like no other. Leave it overnight and wash your hair the next morning for softness sans the stickiness. 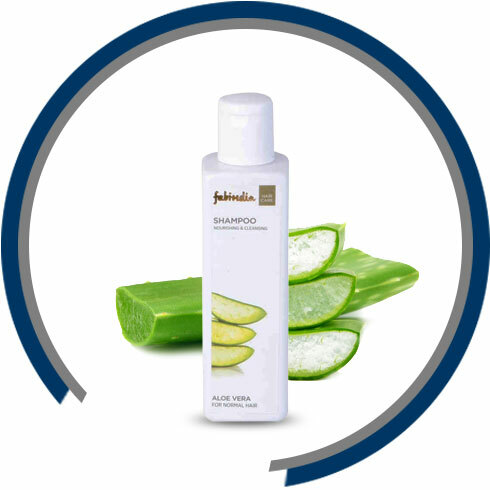 Aloe Vera is an exemplary nourishing agent and we’re sure you already know that. But if you’ve turned into an Aloe enthusiast just for the sake of your skin, it’s time you think again. The goodness of Aloe Vera gives your tresses the strength and sheen that you’ve always dreamt of. 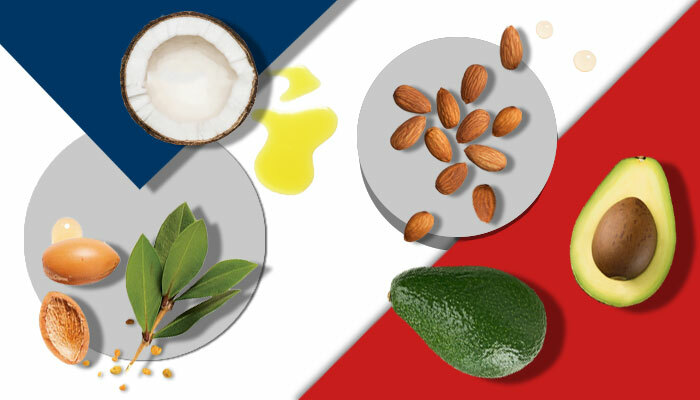 It also helps restore the pH balance of your hair because it boasts a similar pH level. 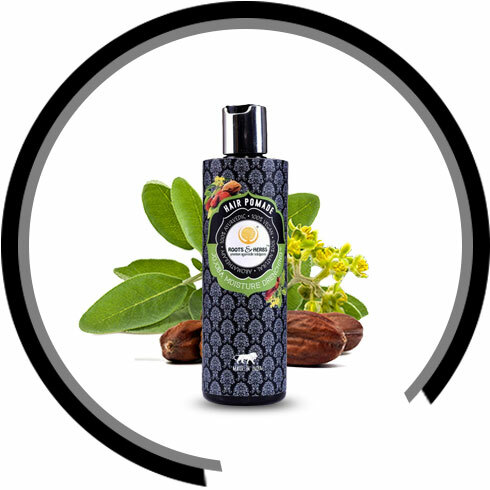 A natural conditioning agent, Jojoba fits in perfectly in your natural haircare regime. Jojoba oil effectively smoothens damaged cuticles that form the upper layer of your hair shaft. It can also double up as a lightweight, non-sticky hair serum that soothes chemically-treated, damaged hair. A true multitasker, Jojoba is also an excellent frizz-fighter. A major split-ender in the world of haircare, this one’s a clear winner, thanks to its superpower of locking the Keratin in your hair strands. Rich in multiple vitamins, Olive oil is great at controlling sebum, preventing the build-up of dirt, and hence promoting hair growth. 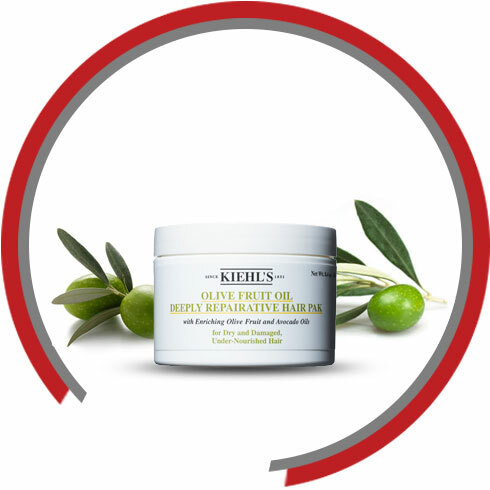 There’s clearly no better doctor to damaged strands than the humble Olive. Move over high-end serums that only claim to tackle your baby hair. Switch sides and swear by Argan oil. A fantastic leave-in conditioner, this beaut tames flyaways and frizz like a professional. 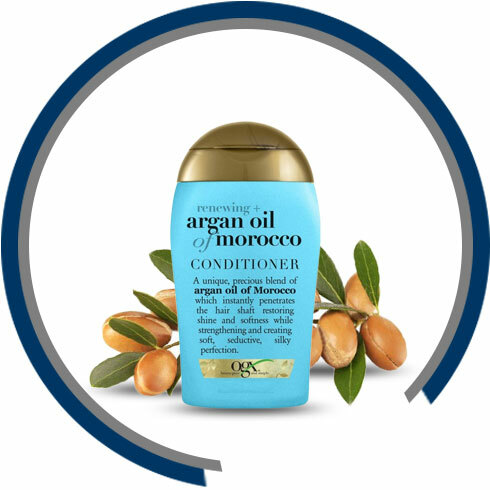 For those with gorgeous yet unmanageable curls, Argan oil is no less than a magician. Not only does it define your curls but adds the right amount of shine. Love munching on Almonds every morning? Why not make the most of such nutrient-rich nuts? 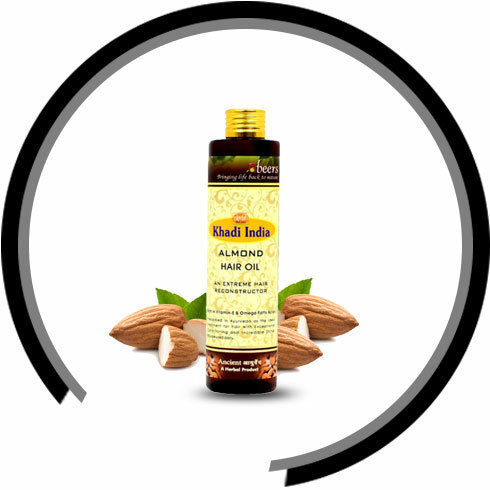 Almonds have copious amounts of Vitamin D and Vitamin E, which smoothen hair cuticles, nourish the scalp and promote better health of your precious locks. 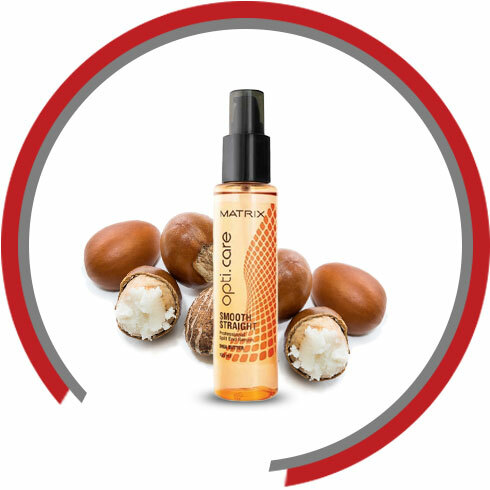 Its moisturising traits also make it the best sealant oil for your hair. Happy hair every day! What are the best lipsticks which are free from chemicals and animal ingredients ?